All, we wanted to let you know that we’re thinking about you. Matt and I have a backlog of posts we can’t wait to write, recipes we can’t wait to share and photos to provide for you all. But this month is going to be tough for us… Beyond Bacon is due to our publisher at the end of the month – and it’s a short month! But boy we couldn’t have been any more thrilled to see that in our inbox this morning! Just like we did with Eat Like a Dinosaur, we value and take seriously the recipe testing process. 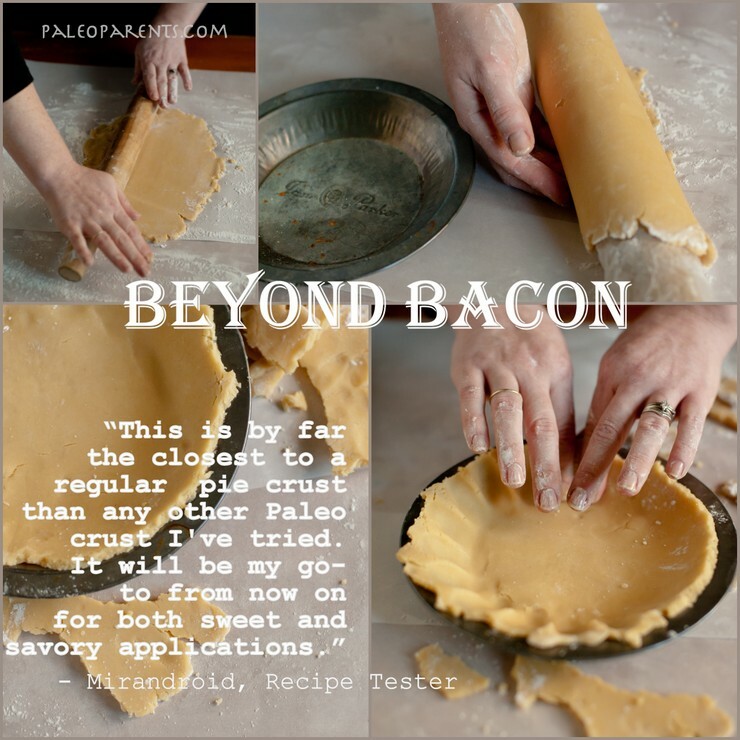 We test each recipe (usually more than once) in our own kitchen (with our children), and then ask at least 2 people to test it for us. This time, we’ve gotten a variety of testers – both seasoned professionals (some of your favorite paleo food bloggers!) 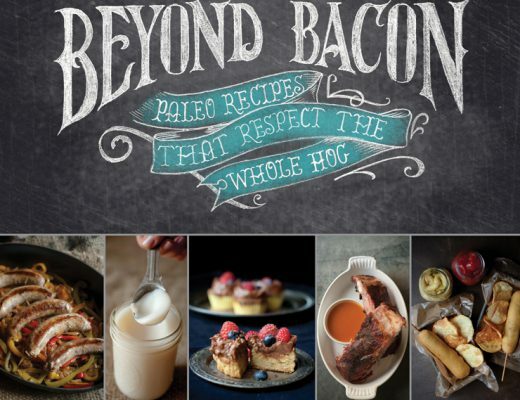 as well as real life friends who aren’t even paleo and readers of this blog who know the standard of our recipes well. 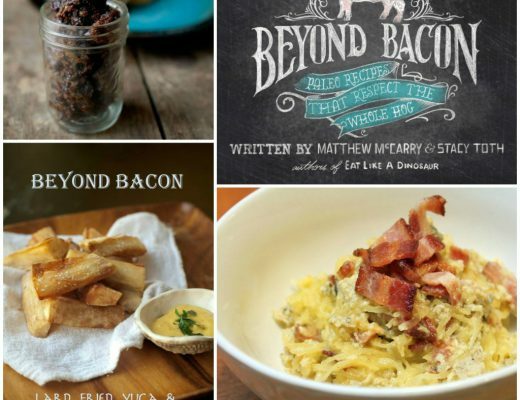 And although we might not be able to blog as much because we’re managing all of this in the background right now, we are promising continued awesome guest posts and eventually a hardback cookbook that will blow your socks off on July 2, 2013! You can also find us pretty actively engaged on Instagram, Facebook and Twitter – where we’re sharing teaser photos and recipe tester’s photos as well as putting up content that’s from our real life, like what we are eating for breakfast and cute Crossfit Kids photos. And of course, our weekly podcast of The Paleo View will keep you up to date! Please have patience with us as we focus on making time for ourselves and our family through this stressful time. We’ll be back and fully engaged again soon. In fact, we’ll both be traveling to Paleo FX in March where Stacy will be speaking on three different panels – we hope to see you there! Hopefully you can sort through lots of great content that already exists on the site with all the new tags and drop-downs we’ve created (see the top of the page where it says, “Recipe” – you can find things sorted lots of different ways). Or find us on other social media… But the focus right now has to be on our family’s needs. We sacrificed our health last time trying to do it all, which is just something we’re not willing to do again. 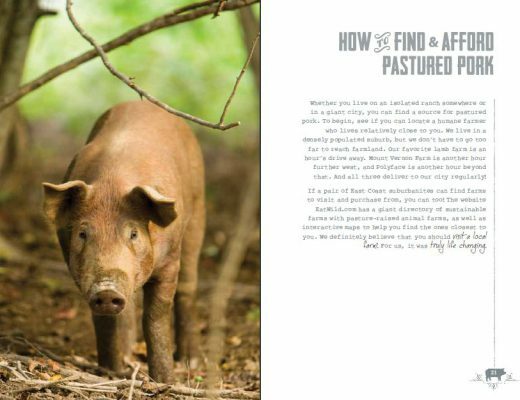 Get the “Ordering a Whole Pig” Section of Beyond Bacon Early!